IF THE VAN ISN'T GREEN, YOUR CARPETS AREN'T CLEAN! ​If you’re looking for no-nonsense, high-powered carpet, tile & grout, and upholstery cleaning, you’ve found the right company. 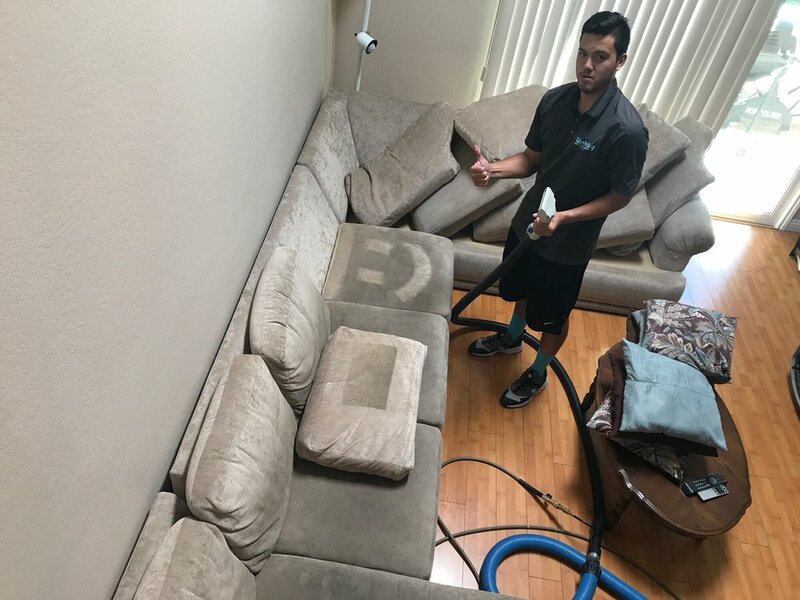 Quikdry Carpet & Tile Cleaning is a family owned and operated carpet, tile & grout, and upholstery cleaning company serving homeowners in Rancho Cucamonga and nearby cities in California. We’ve got the biggest, baddest stain-busting carpet-cleaning equipment on the planet. By the time we’ve done your carpets, they’ll look brand new. Quikdry offers the absolute best quality of work and customer service for home and business owners in Rancho Cucamonga. If you're looking for a carpet cleaning company that runs a bunch of trucks (ran by very inexperienced technicians), "QuikDry" isn't the best fit for you. But if you have tried numerous places on Yelp and Google and haven't been impressed with the service, "QuikDry" is the type of operation you are looking for! Quikdry is a small, local, and independent company run by Mike and Dina Pollock. We've been around since 1996 and our main area of service is Rancho Cucamonga, Upland, Fontana, and the surrounding areas. In 1999 we ran six vans everyday, and after a while, we realized we hated it. We never signed on to be professional babysitters! We decided to start doing our cleaning jobs ourselves because most technicians simply could not provide the same level of service that we pride ourselves on. When you hire Quikdry, you never deal with any lazy employees or sub-contractors, or with any pricing games or gimmicks....you just get amazing, old-fashioned service with high end modern equipment. We run our business efficiently and we pride ourselves on giving you great value! If you have never tried our service, we invite you to join the ranks of our existing clients who trust us for the highest quality work for a fair price. Carpet cleaning isn’t just about making your home look great. It’s about extending your carpet's life, improving your air quality, and eliminating harmful bacteria and allergens. With a good carpet clean, you’ll get much more than just a cleaner looking living room. Every carpet cleaning company claims to be the best. 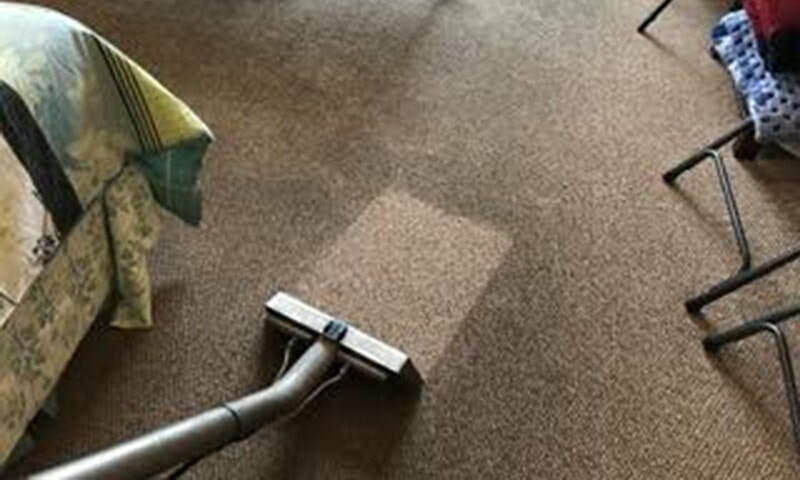 We've never seen a carpet cleaning company advertise the fact that they send in poorly trained, incompetent technicians into your home that do horrible work — even though this is usually the case! THE STAIN BUSTERS YOU DESERVE! Every homeowner knows that regular mopping using over the counter tile and grout cleaners just doesn't do the trick. Especially if you're trying to eliminate stubborn dirt that has settled on tile surfaces or deep into grout lines. We're also sure that many of you have been down on your hands and knees trying to clean grout with a brush. It probably took you a whole lot of time and was not very effective. 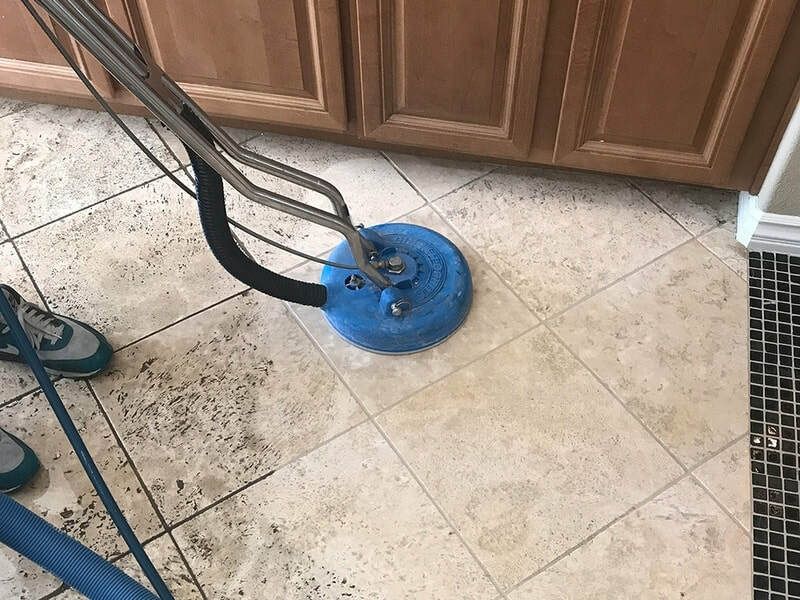 Just like carpet, dirt and contaminants build-up over time, making your tile look dull and causing the grout lines to darken and appear discolored. Your regular cleaning methods (sweeping and mopping) simply can't get at the built-up, ground-in dirt that has settled in hard-to-reach places. Nothing makes your home look worse than dirty, stained furniture. Your house can look great, but if your furniture isn’t clean, your house isn’t truly clean either. Before you ask...yes, we’ve cleaned your type of fabric before! Our process will clean your furniture like never before. Safe and effective on almost any type of fabric (OK...snow white cotton covered in cat urine is questionable)! ​We use equipment that shears the water instead of blasting it like a carpet wand. This lets us use a high flow of water while leaving your furniture very dry. Your furniture will dry within minutes!